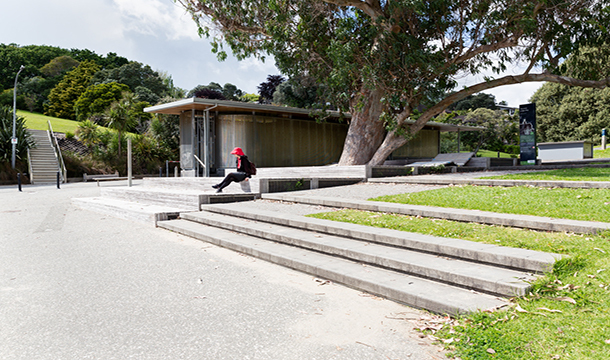 Taurarua, Judges Bay is located near the Parnell Rose Gardens, the Parnell Baths and Tamaki Drive in Auckland. 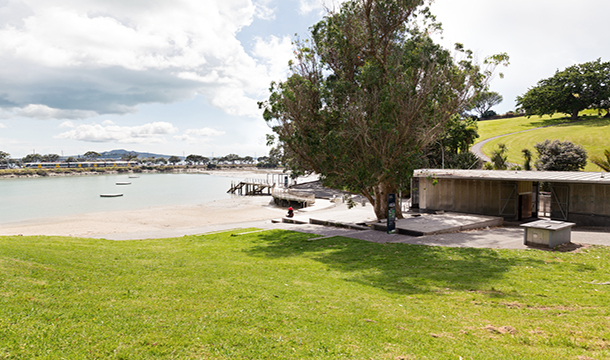 Stage 1 of the project included re-sanding the beach and dredging the lagoon to remove around 20,000m3 of sediment. Stage 2 comprised low-impact solutions to resolve the contamination issues and more obvious beautification and activity-promoting devices. 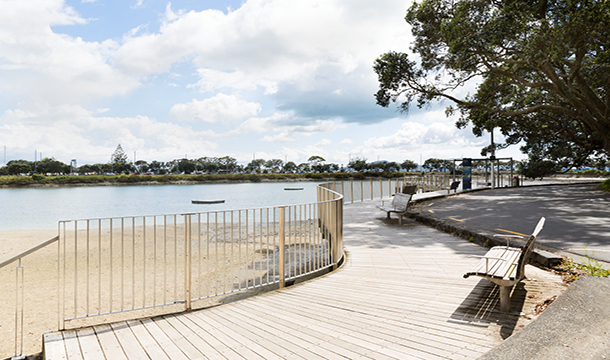 The project included working with the existing contours to minimise excavation, effective stormwater treatment, creation of a central bayside plaza by providing seating for events and the construction of a new amenity block. 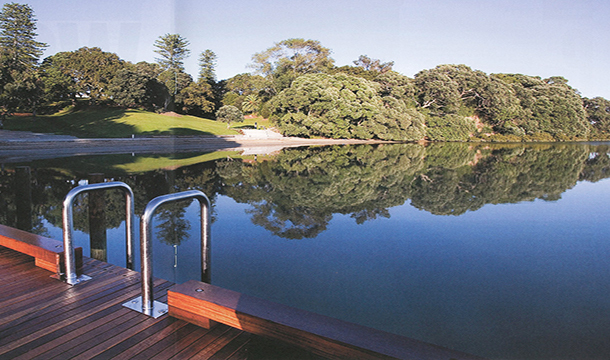 The original changing facilities at the western were demolished and used as fill behind large, terraced steps that provide a vantage point over the lagoon. 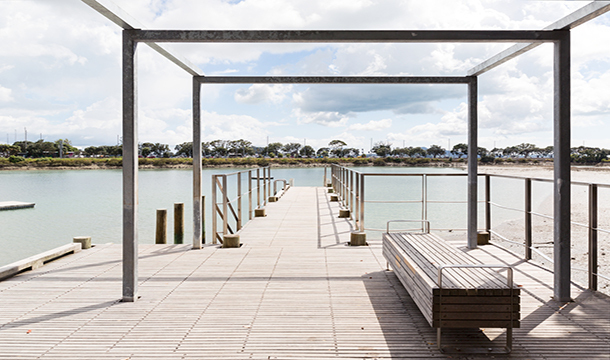 A new set of stairs was built to access Martyn Fields Reserve along with a new boardwalk Pontoons and a new pier constructed from marine-grade materials were also installed. RDT Pacific provided Quantity Surveying (Cost Management) and Project Management services for the Stage 2 of the project which was completed on time and within budget.